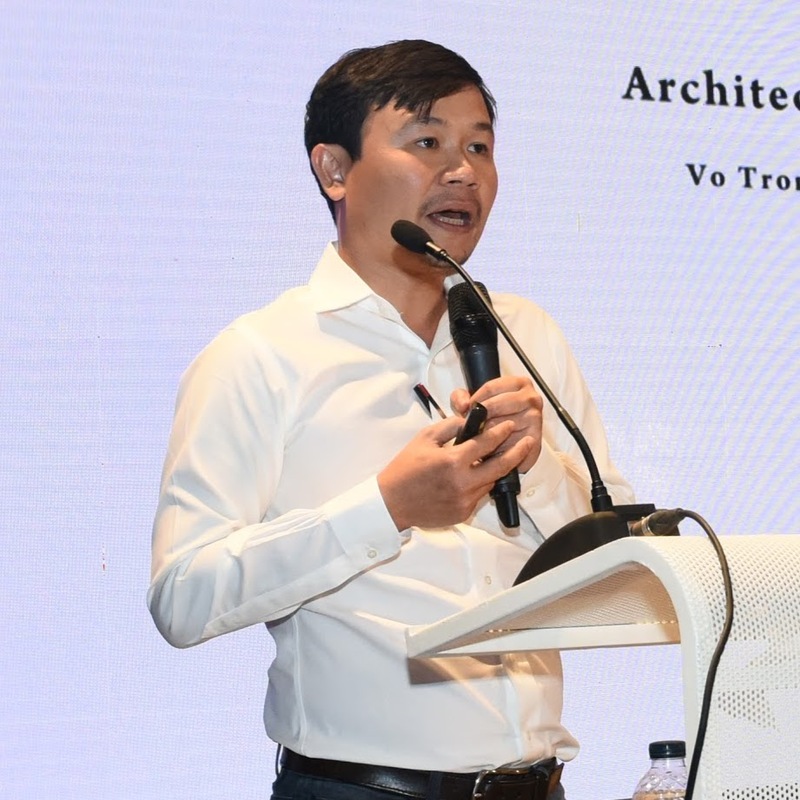 Vo Trong demonstrated his belief in how architecture should connect human and nature, by showing some of the magnificent works designed by him. Vo Trong Nghia developed a compelling vision of sustainable architectural design by integrating inexpensive, local materials and traditional skills with contemporary aesthetics and modern methodologies. 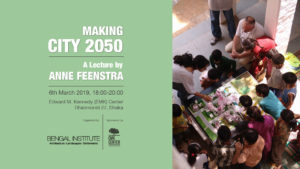 Nghia has received numerous international prizes and honours including World Architecture Festival Award, ARCASIA award, WAN 21 for 21 Award and, FuturArc Green leadership Award. In 2012, he was selected as the Architect of the year in Vietnam. Nghia studied architecture at the University of Tokyo before returning to Vietnam to establish Vo Trong Nghia Architects in 2006. 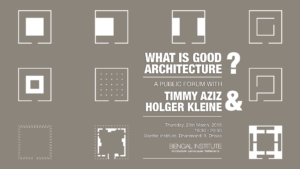 Besides running his architectural practice, Nghia has continued to be involved in architecture at a grass roots level by teaching at the Nagoya Institute of Technology in 2011. 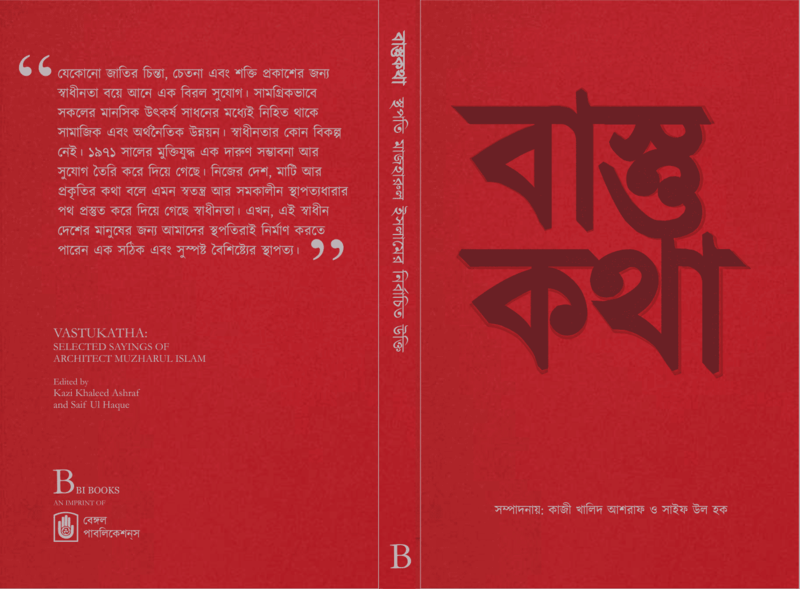 Originally recorded on 19th March 2016 at KIB Auditorium, Dhaka, Bangladesh. 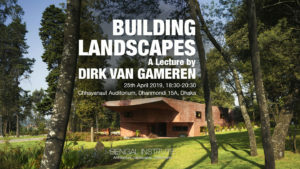 Organised by Bengal Institute for Architecture, Landscapes and Settlements in association with the Bengal Foundation.